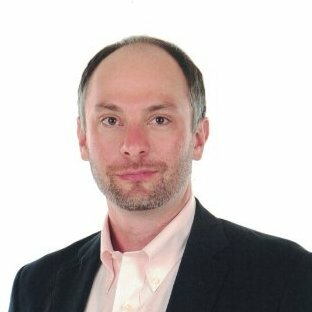 Most companies that use TalentNest have a unique method in how they like to hire candidates. Some clients use our psychometric screening tools to rank candidates, some use our partner (Ideal AI) to automatically rank candidates using AI, and others review each candidate application manually and create a short list. Regardless of how a short list of candidates is created, there is one universal step that all companies share: the interview. An interview, which can be face to face, video, or phone, is a crucial step in hiring and means that a candidate has moved from being just another applicant to having an opportunity to prove their fit and skillset for the position. On the recruiters’ side, the interview is a sign of progress and moving closer to filling a role. In 2017, TalentNest clients in Canada interviewed 15,605 people and hired 3,224. 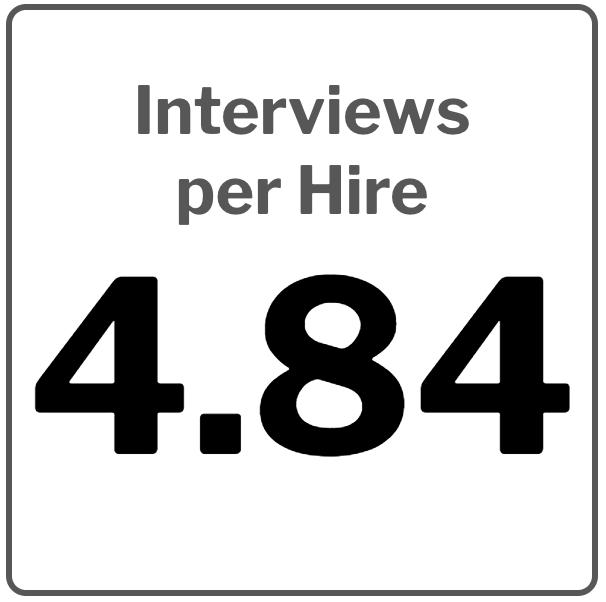 That’s an average of 4.84 interviews per hire. If the average company needs to interview nearly 5 people to fill one role, that’s a lot of interviews! Where are TalentNest’s Canadian clients sourcing interviewees from? 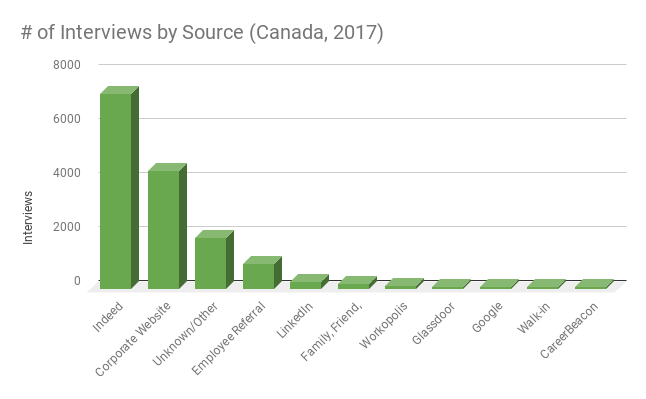 Here’s a chart of the top 11 sources that generated an interview from our 2017 analysis. This data is an extract of TalentNest’s upcoming Sources and Hires analysis of the Canadian market in 2017. Stay tuned!